Coyote Springs Road, Mono County, California: at Coyote Spr. Field Notes: Coll No. 482. 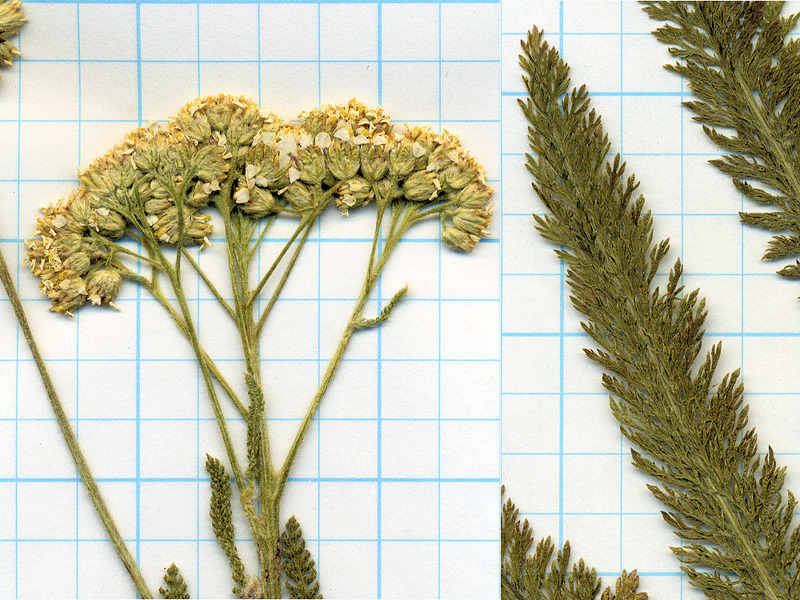 Other photos about Species - Asteraceae or Achillea millefolium.